The mother, who is eight months pregnant, was most recently in stable condition. 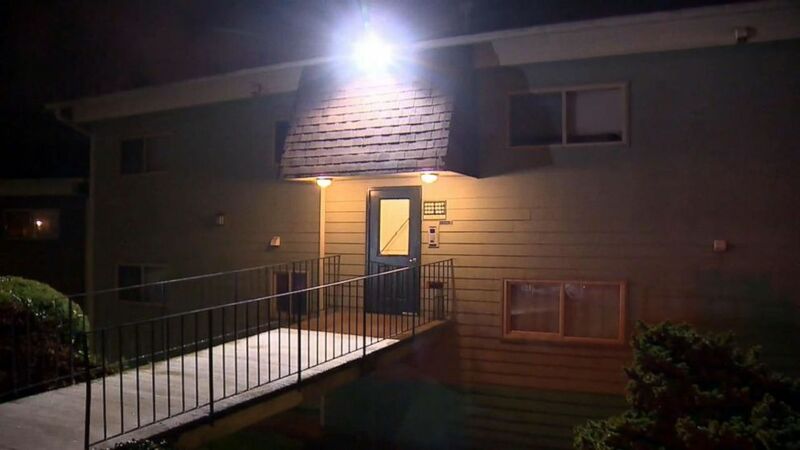 A 4-year-old Seattle boy accidentally shot his pregnant mother in the face when he found an unsecured handgun in his home, according to local authorities. The mother -- who is eight months pregnant -- was most recently listed in stable condition and the baby is not hurt, the King County Sheriff's Office said in a Monday news release. The incident unfolded Saturday when the mother and her boyfriend -- who is the 4-year-old's father -- were lying in bed watching TV, officials at the sheriff's office said. The boy "found a handgun the father had left unsecured between the mattress and box spring," officials said -- and then unintentionally shot his mother. (KOMO) A 4-year-old unintentionally shot his mother Feb 2. 2019. The 27-year-old mother was hospitalized in critical condition, authorities said, and on Sunday her condition was upgraded to stable. Authorities are investigating and will determine if charges will be forwarded to prosecutors, King County authorities said. It was not immediately clear who owns the gun. The father said he borrowed it from his brother, according to sheriff's office spokesman Sgt. Ryan Abbott.